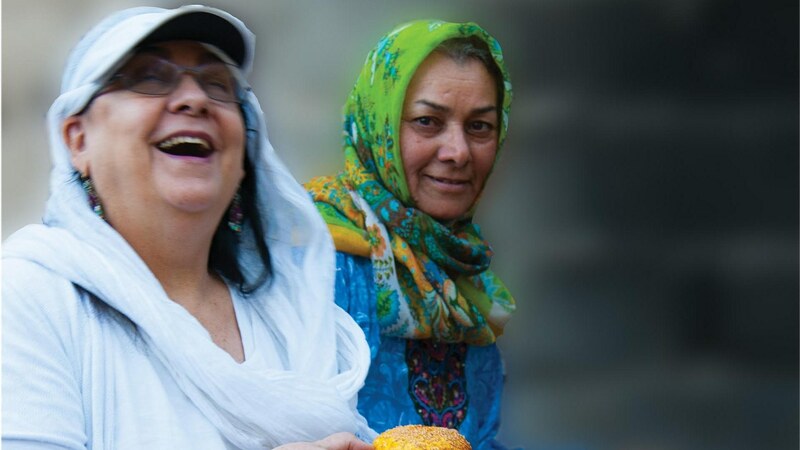 Persian cooking expert Najmieh Batmanglij talks to Evan about what it was like to return to Iran and cook there after years of exile. Noodle soup is the stuff of dreams, for food historian Ken Albala. Richard Parks III takes us on a whirlwind visit to the world’s largest natural wine fair, and a biomolecular archaeologist tells us what kind of alcoholic beverages the ancients drank.